This year, Congress has stepped up its efforts to address military sexual assault. The undertaking is largely a response to a dramatic increase in incidents of sexual assault in the military — from 19,000 in 2010 to 26,000 in 2012. How to best approach the issue is, like everything in Congress, a matter up for debate. And now a victims' advocacy group is targeting Sen. Claire McCaskill (D-MO) for opposing legislation from Sen. Kristen Gillibrand (D-NY) that would remove sexual assault cases from the military chain of command. Gillibrand argues that the chain of command is the reason victims do not report their crimes for fear of retaliation. She is currently trying to gather the 51 votes required to pass the legislation into law as an amendment to the Defense authorization bill. 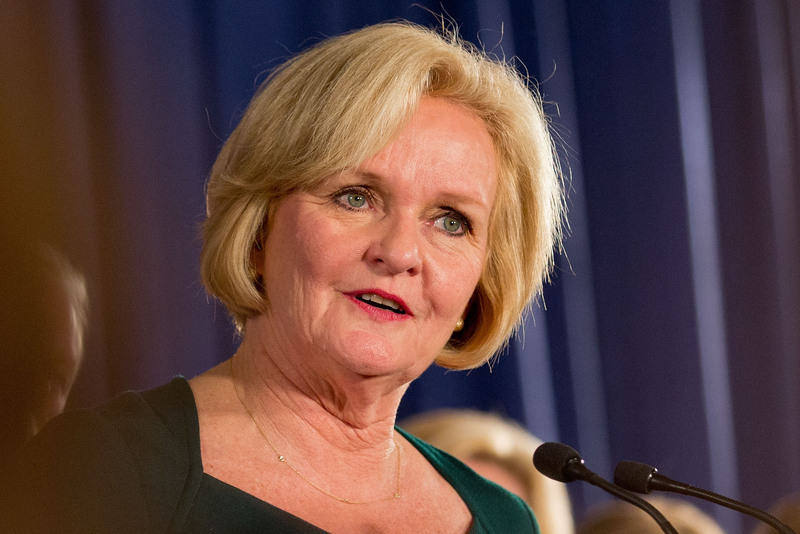 Some, like McCaskill, caution that the amendment would have unintended consequences. In response, the victims' advocacy group Protect our Defenders is launching an attack against McCaskill. “Sen. McCaskill is fighting against common sense reforms and protecting the status quo and military leaders that have failed for decades to address the epidemic of military sexual assault,” Protect our Defenders President Nancy Parrish said in a statement. “She has said that she will give military brass another five years' before supporting an independent and impartial military justice system." For their own part, Gillibrand and McCaskill have not made any public statements' about each others' motives, saying they have an "honest disagreement" about how to best address military sexual assault.